Three people were killed in a crash involving trucks in the Bay of Plenty near Matata. Image: Tom Lee/Stuff. 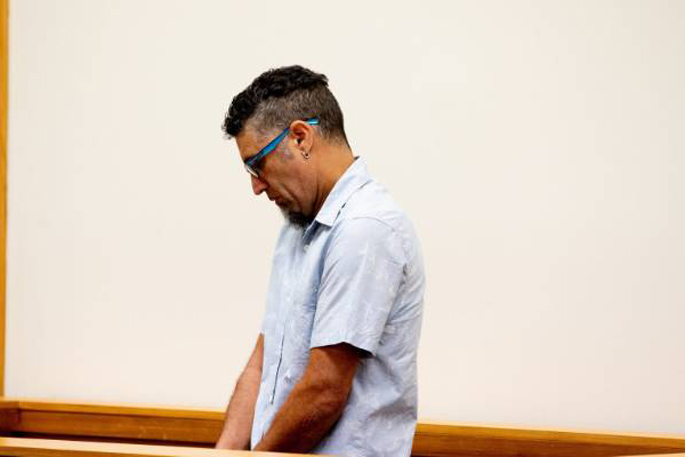 A man facing a careless driving charge in relation to the fatal crash which killed three people in the Bay of Plenty has been remanded on bail. 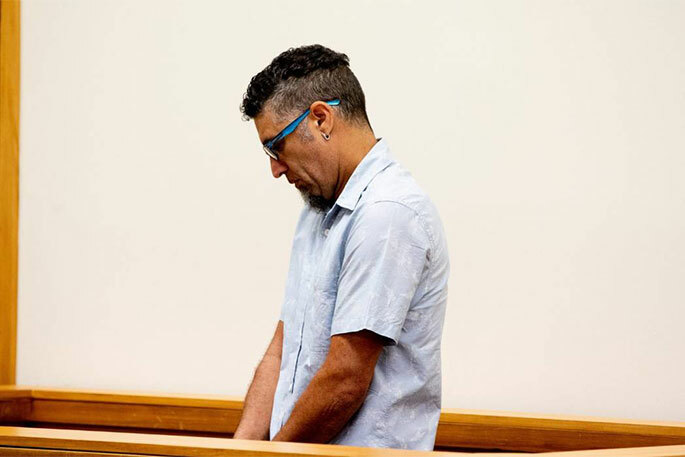 David Michael Cox, 46, appeared in the Whakatāne District Court today. Cox was arrested following an investigating to the crash which killed Sole Raroa, 55, David Reginald Te Wira Eparaima, 55 and Haki Graham Hiha, 40, on February 26. Bay of Plenty road policing manager Inspector Brent Crowe says the crash involved four trucks, three of which were engaged in road maintenance at the time, with the fourth truck travelling east towards Matata. Among the family members in court was Raroa's grandchild who was born on February 26, the same day he died. Other family members held up photos of their loved ones. Cox appeared distressed and emotional inside and outside court. No name suppression was applied for and no plea was entered during today’s court appearance. Judge Louis Bidois remanded Cox on bail until April 17.